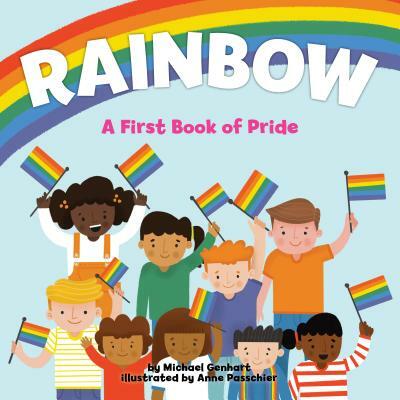 Michael Genhart, PhD, is a licensed clinical psychologist in private practice in San Francisco.He is the acclaimed author of many picture books, including Love is Love, I See You, Ouch! Moments, So Many Smarts!, Cake & I Scream!, Mac & Geeez!, Peanut Butter & Jellyous, among other titles. He lives with his rainbow family in Marin County, California.Anne Passchier is an illustrator and designer from The Netherlands. They are currently living in Cleveland, Ohio.